Are you new to our parish or do you have any questions about what it means to be a new parishioner at OMC? 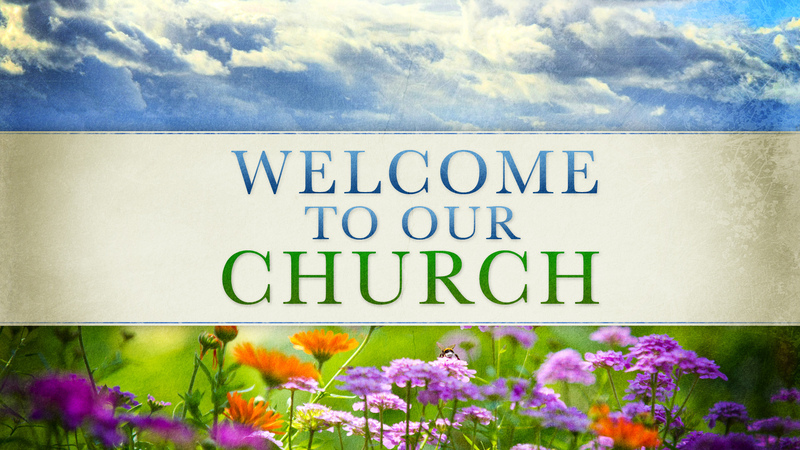 Our next New Parishioner Welcome Meeting will be held Wednesday, October 19. Our pastor, Fr. Mark Campbell will be personally hosting this meeting along with some of our staff members and other parishioners. This meeting will give you the opportunity to get better acquainted with our parish and to ask any questions or concerns you might have regarding Our Mother of Confidence or the Church in general. Please join us at our Welcome Meeting – we look forward to meeting you!